Where do you need HVAC & Air Conditioning Contractors? Regan Heating & Air Conditioning, Inc.
Providence HVAC & Air Conditioning Contractors are rated 4.41 out of 5 based on 490 reviews of 8 pros. 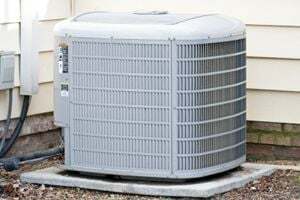 Not Looking for Air Conditioning Contractors in Providence, RI?